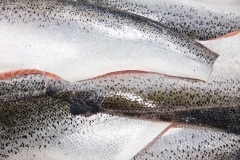 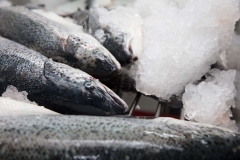 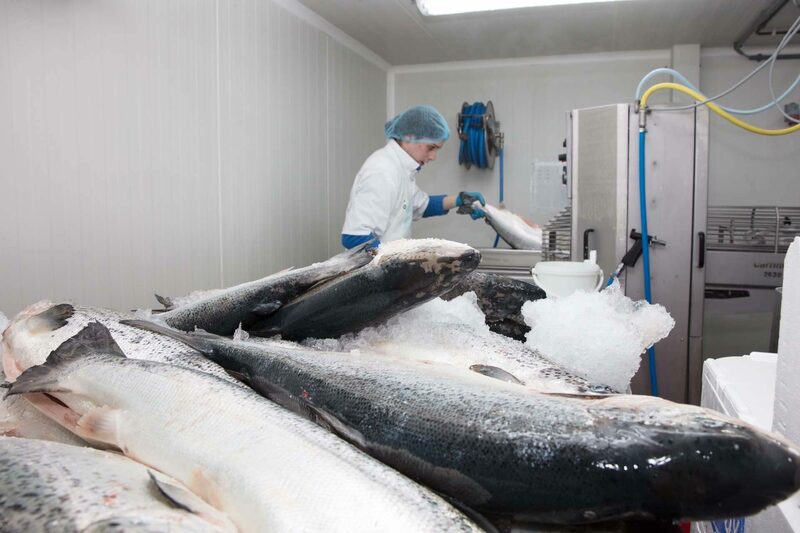 Our aim is to supply only the freshest fish. 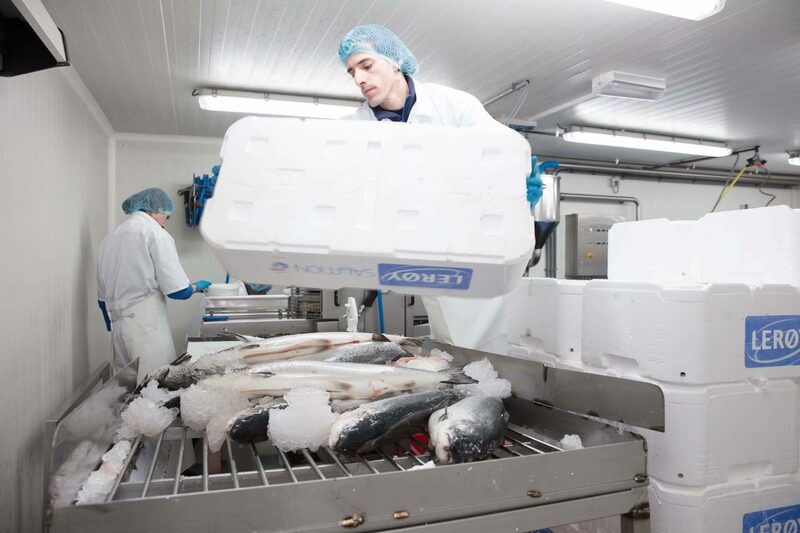 We want our fish to reach you in the shortest time possible from the boat, so our fish is bought fresh daily from the auction to fulfil the orders of the day. 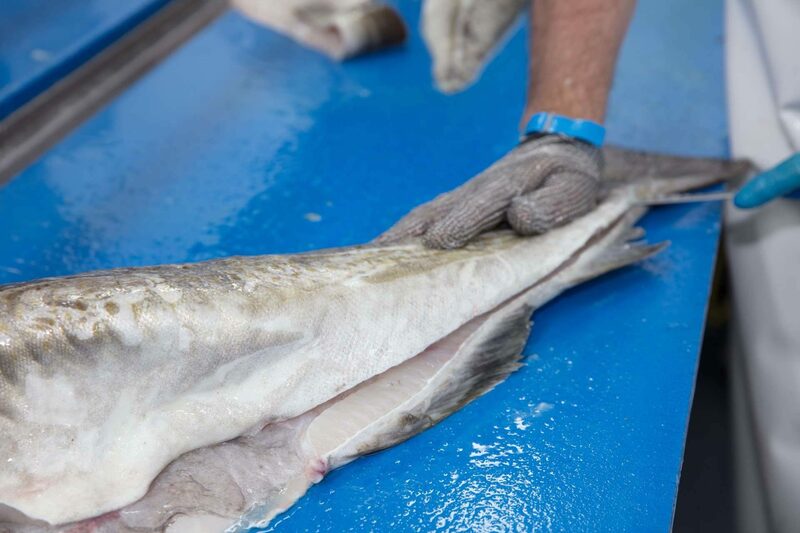 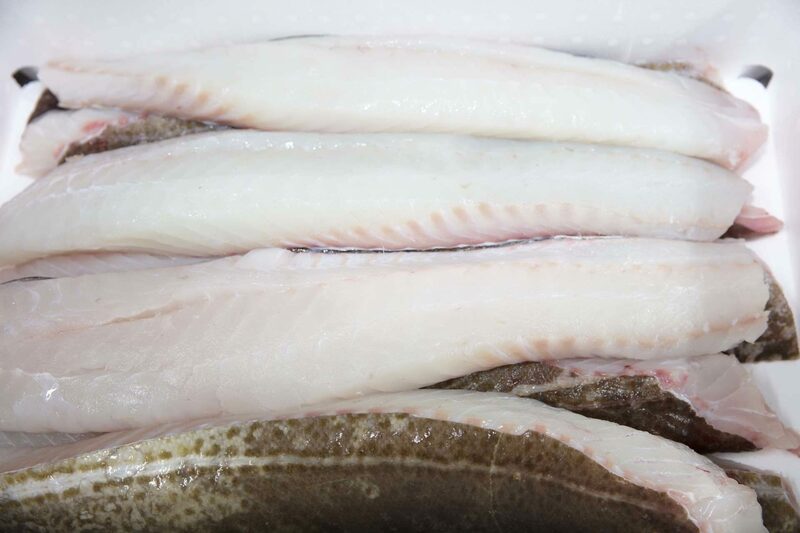 So, you can rest assured that the fish we provide has generally been caught on that very day itself, and has that wonderful fresh-caught flavour, texture and appearance. 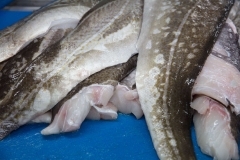 In addition, we approach the auctions with an eye for quality and not just price. 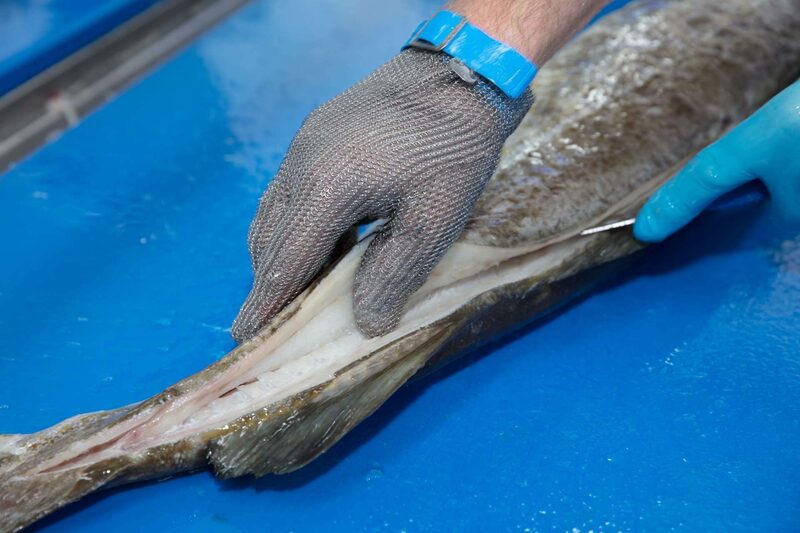 Our years of experience have taught us to be extremely discerning about the fish we procure, so that we can keep our promise of providing only the very best and highest quality to our customers. We also import some of our fish, such as cod and salmon, directly from carefully selected fisheries in Norway, Iceland and Denmark. 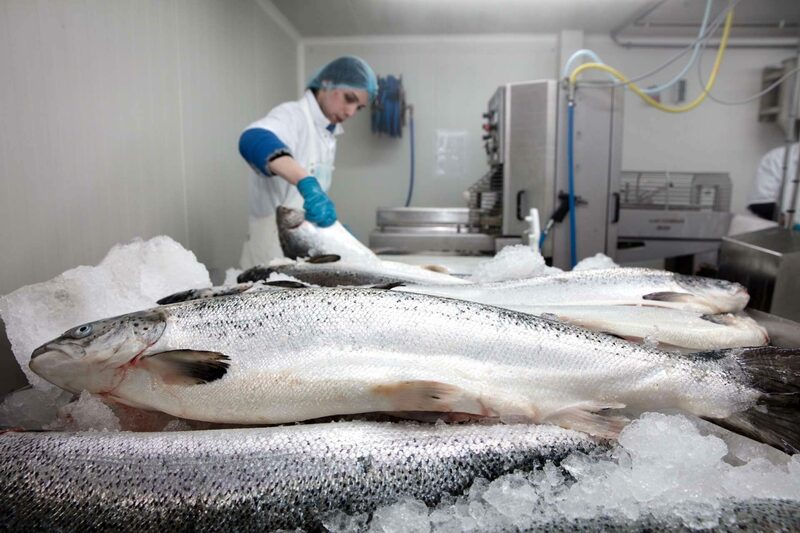 We only use sources that follow strict and exacting standards to ensure that all our fish maintains that marvellous boat-fresh quality. 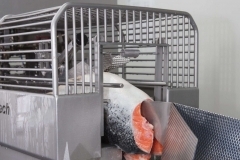 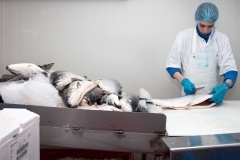 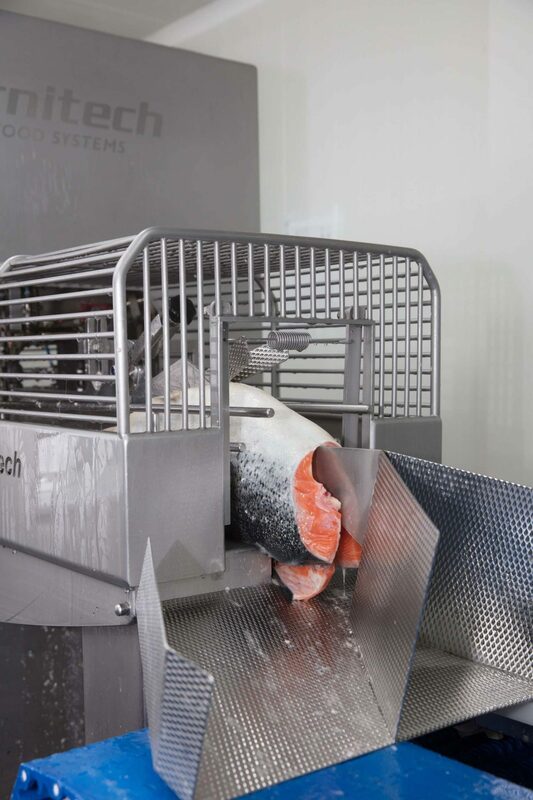 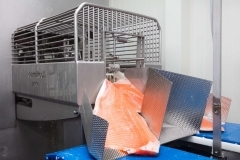 Fish XL has its own filleting department and can therefore take care of your every need when it comes to preparation. 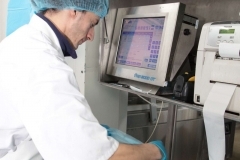 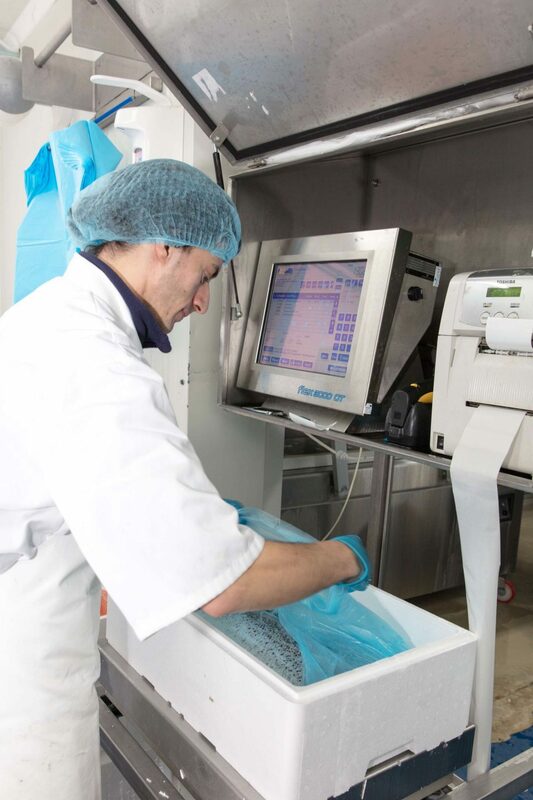 Our experts are highly skilled and use the most advanced technology to ensure the best in terms of yield, hygiene and quality. We churn out huge amounts of fillets of exceptional quality on a daily basis! 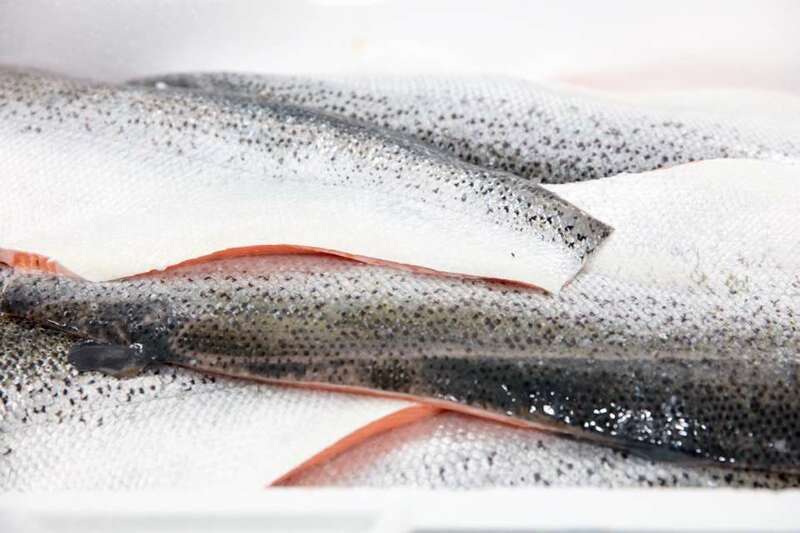 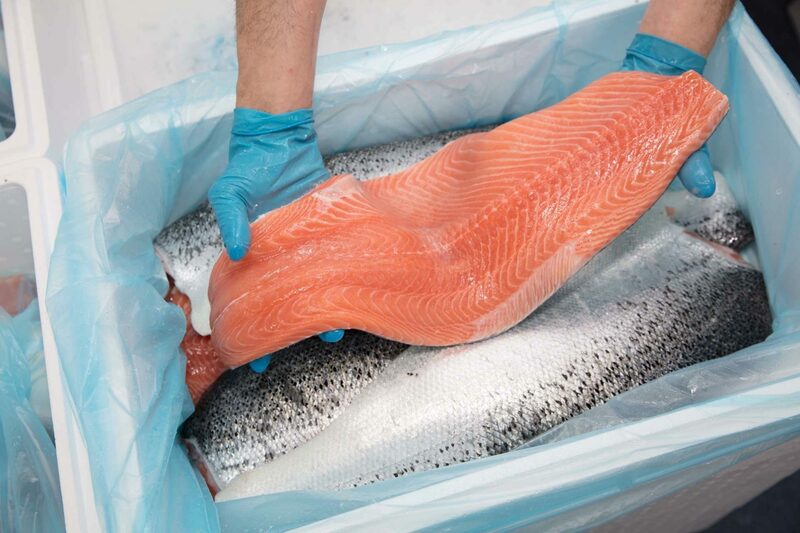 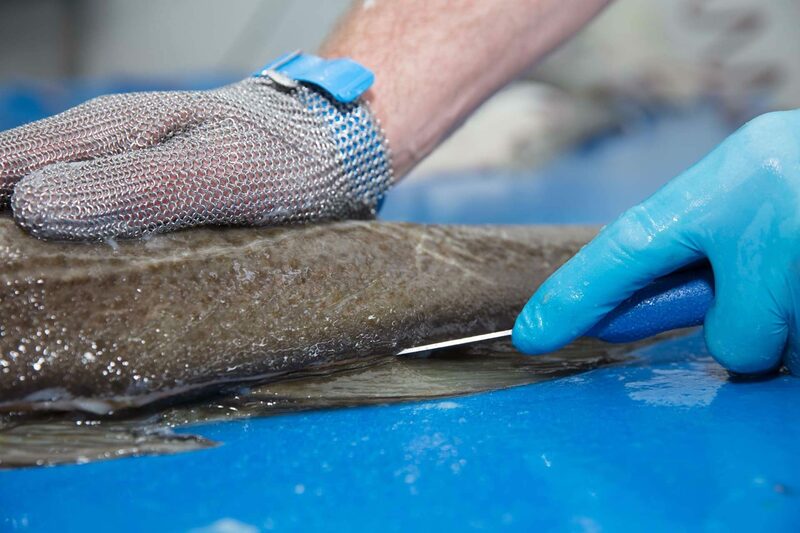 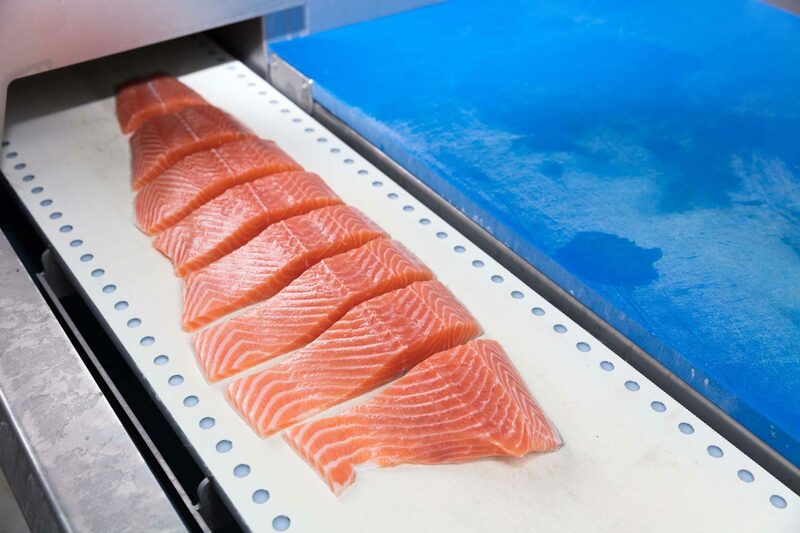 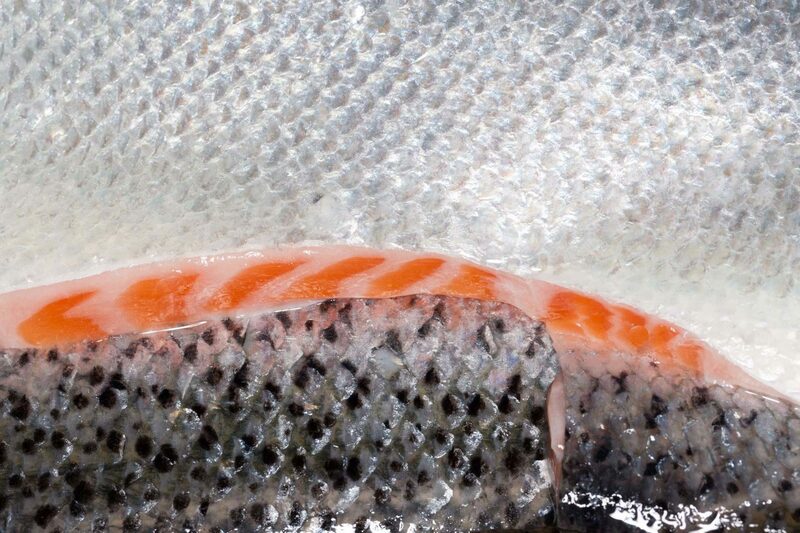 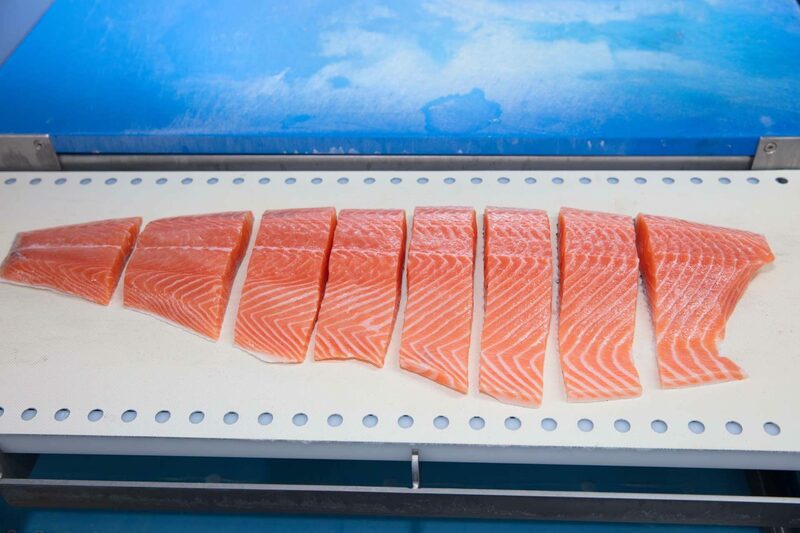 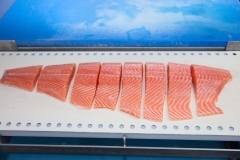 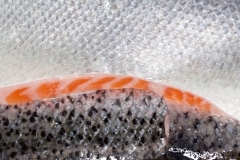 You can count on us to fillet your fish perfectly, customise the portions according to your requirements, and vacuum seal them in convenient packages to meet the needs of your business. 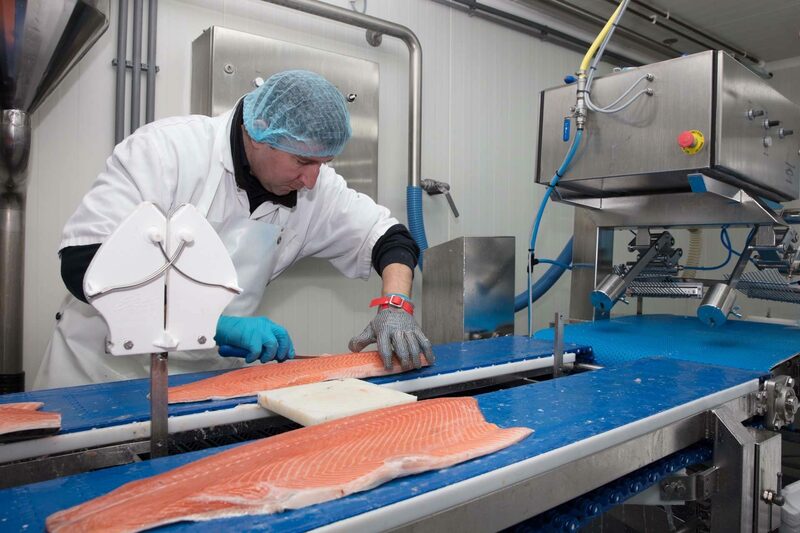 And of course, this is done in compliance with all HACCP requirements from start to finish! 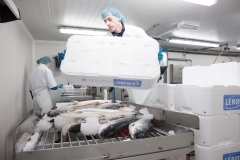 With our own transport service you are assured of a timely delivery!